Writing is not a mechanical process, so there's no such thing as a how-to. But you might benefit from the advice of authors who have been there and done it. As I've mentioned in almost every other post I've penned on creative and fiction writing, there are no 'rules'. People may tell you there are, but you're bound to find at least a dozen successful authors, who have broken every single one of them. Writing, like all other art forms, is predominantly about freedom of expression. And freedom, by definition, has no rules. I feel it's important to clarify this before we go any further, because the following advice will include 'rules' that famous writers subscribe to. Take what you like, dismiss what you don't, but take heed to all of them; because, after all, these are people who know what they're talking about! 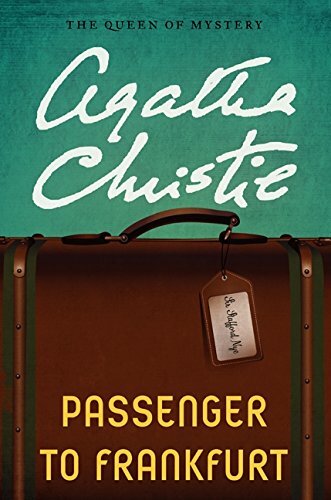 As Christie is the best-selling novelist of all time, she seems like a good author to start with. Having sold over 4 billion, yes that's billion with a 'b', novels worldwide, it's thought that her work ranks third (coming behind the Bible and Shakespeare's complete works) in the highest selling of all time. 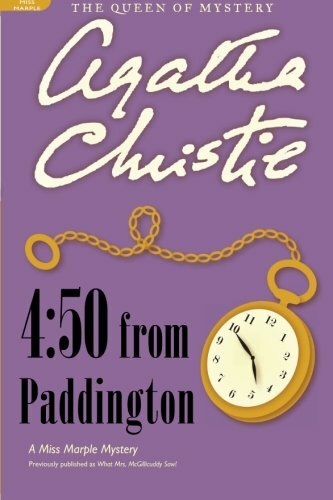 Her most famous novel, And Then There Were None (which has undergone some title changes in its time) has sold 100 million copies across the globe and is thought to be one of the best selling novels...ever. On her characters - "They are mine. They've got to be my characters - doing what I want them to do, being what I want them to be - coming alive for me, having their own ideas sometimes, but only because I've made them become real." On the importance of realism in setting - "So the author has produced the ideas, and the characters - but now comes the third necessity - the setting. The first two come from inside sources, but the third is outside - it must be there - waiting - in existence already. You don't invent that - it's there - it's real." Stephen King is another phenomenally successful author, who has shifted over 350 million books. He's got quite a way to go before he reaches, Christie, but he's not doing too badly. King believes that authors can get too wrapped up in poetic descriptions and unnecessary phrases. His advice is to get to the point as quickly as possible. Not literally, of course; but in On Writing, Stephen King advises placing your first draft in a drawer and not touching it for a while. How long a while? Well, he sometimes leaves manuscripts for several months before tackling the editing process. Coming back to the piece with fresh eyes can certainly prove helpful. This piece of advice goes hand-in-hand with No.1 and boils down to King's opinion that you should never waste a reader's time. You might love a particular sentence, but if it ain't absolutely necessary, then it's gotta go. This is really just good advice for life, rather than a useful tip for writing. Stephen King states that taking too notice of critics can be paralysing. Of course, if you want to be a mainstream author, what people think of your work matters, but you can't let any opinion prevent you from writing. Reading, almost anything, is a great way to pick things up - an event in the newspaper may give you inspiration or you might subconsciously be picking something up about structure while reading the latest James Patterson. 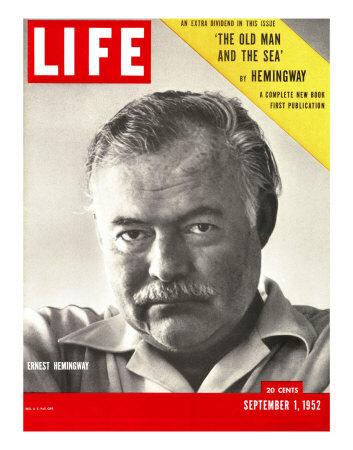 Incredibly influential to 20th century fiction, Ernest Hemingway wrote ten novels: seven published during his life and three printed posthumously. "The best way is always to stop when you are going good and when you know what will happen next. If you do that every day when you are writing a novel you will never be stuck. That is the most valuable thing I can tell you so try to remember it." "It wasn’t by accident that the Gettysburg address was so short. The laws of prose writing are as immutable as those of flight, of mathematics, of physics." A third and final noteworthy piece of advice from Hemingway is that a writer should never attempt to describe emotion. Instead, he or she should create it. In his non-fiction work, Death in The Afternoon, he describes how this was an issue for him in his early career. "I was trying to write then and I found the greatest difficulty, aside from knowing truly what you really felt, rather than what you were supposed to feel, and had been taught to feel, was to put down what really happened in action; what the actual things were which produced the emotion that you experienced." 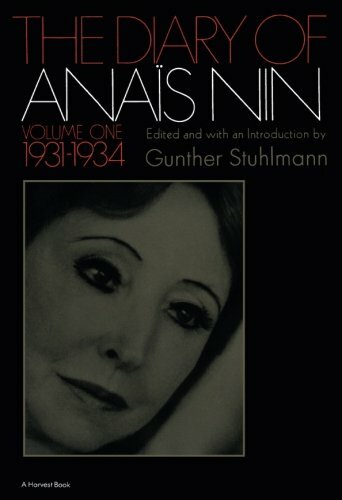 Move over E. L. James, Fifty Shades of Grey has nothing on the works of Anais Nin. 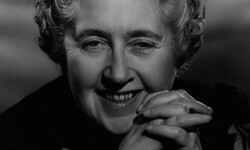 Author of novels, short stories and essays, she was also a prolific diarist, which has given us a great insight into her creative process and her views on the art of writing. One piece of advice we can glean from her is that creating an idea for a novel or story is not something we can force; it's something that occurs naturally, by looking at life and the people around us. Nin goes one step further than King's recommendation to read frequently. She reminds us that knowledge (and this can apply to absolutely everything) does not stifle creativity or cursorily Rather, it feeds those things. As an author, it's imperative to replenish your sense of wonder often. What is the purpose of a writer, we may well ask ourselves. It's certainly not to spew out the same mindless nonsense that everybody else is spewing. Nin also points out the importance of passion in writing: the need for something powerful in the works we read. If a piece does not have that, then it's worthless. He writes about what he calls working close to the 'bull'. 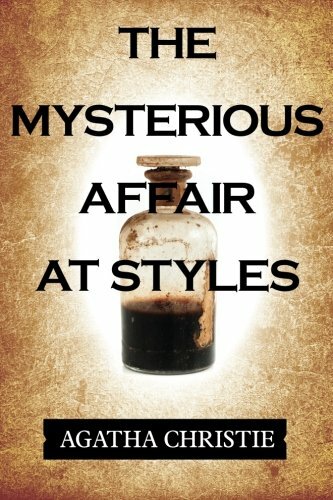 "Stephen Dedalus was not Joyce, and Herzog was not Bellow, and Zuckerman was not Roth, and Marcel was not Proust; writers had always worked close to the bull, like matadors, had played complex games with autobiography, and yet their creations were more interesting than themselves." He considers an author a matador, mixing elements of fantasy with elements of their own lives. I'm not sure if this is true of all authors, but it's certainly true of Rushdie - and, of course, there's a whole brand of criticism based on the theory that writers expose a lot of themselves within their work. Another priceless piece of advice is that a writer should always write for his or her people. 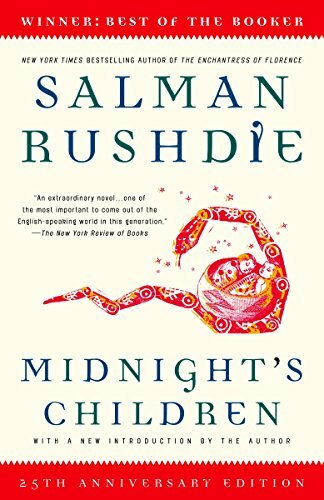 It, as far as Rushdie is concerned, is far more valuable than any best seller list or accolade. "...many things happened about which he had not even dared to dream, awards, bestsellerdom, and, on the whole, popularity. 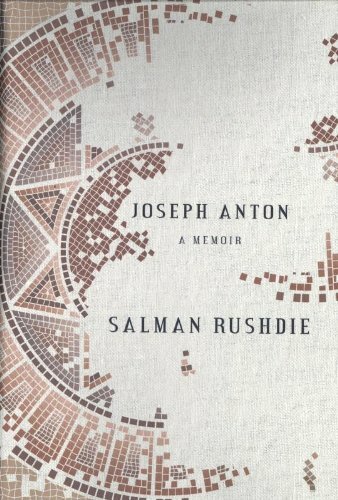 India took the book to its heart, claiming the author as its own just as he had hoped to reclaim the country, and that was a greater prize than anything awarded by juries." Finally, Rushdie, like almost every other author who has ever lived, reminds us that the most essential quality of a writer is patience. Patience in finding success, and patience in terms of the time it takes us to reach the highest quality we are capable of. "He had left university in June 1968. Midnight’s Children was published in April 1981. It took him almost thirteen years just to begin. During that time he wrote unbearable amounts of garbage." In this first quote, Woolf, like King, warns against a writer holding too much store by the opinions of critics. It is, of course, natural to be perturbed by what people say and think, but as Woolf will tell you, it can be crippling for an artist. "It is the nature of the artist to mind excessively what is said about him. Literature is strewn with the wreckage of men who have minded beyond reason the opinions of others." Now, here is where Virginia Woolf's advice seems to differ from the men above. Unlike Hemingway and King, her vote is for a more poetic and less straight-to-the-point style. Now that's not to say that a sentence cannot be both, but it's clear in the difference between King and Woolf's narrative techniques that the two would probably not agree on the best way to write. "Yet, it is true, poetry is delicious; the best prose is that which is most full of poetry." And I'll leave you with this beautifully poetic piece in its own right. 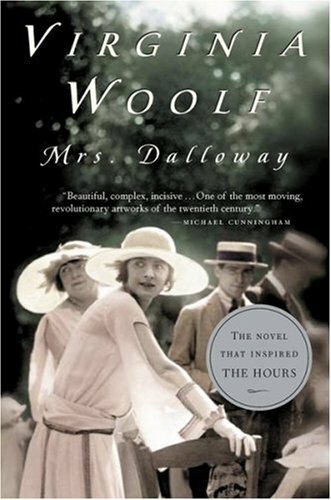 Woolf states that fiction, although fantasy, has to remain in some way connected to the world we know. And I think that's true in every genre, including fantasy and science fiction. "Fiction is like a spider's web, attached ever so slightly perhaps, but still attached to life at all four corners. Often the attachment is scarcely perceptible." Looking for more guides on writing? Love these tips from famous authors. I especially like Hemingway's point that you describe the action that produces the emotion, so the reader experiences that emotion, rather then telling them all about the emotion. 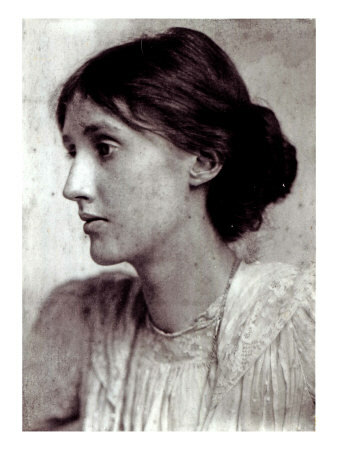 And Virginia Woolf does write poetry - it's very different from Hemingway, but also excellent. Love her image of fiction as a spider's web constructing it's own world but still connected to reality. Great article and very helpful advice and tips from some of the best writers in the world. Great tips. I love On Writing by Stephen King. And Hemingway's tip to stop when you're half way through a good (exciting) spot, makes a lot of sense. Hello, Mira! Thanks very much. I'm glad you enjoyed this and my other articles on creative writing. I love your series on writing. Really enjoyed this article :) Thank you for taking the time to help and inspire writers with advice from great writers out there! Hello Lykurgus, thanks for your wonderful comment. I think you've just about summed it up - learn the rules; and then learn how to break them. Every writer has to find his or her own 'way'. It's always interesting (even if it's not helpful to your own style), to learn how other writers approach their work. I'm very glad that you found the article interesting, and thanks again for taking the time to comment. Thank you for your great post. Your inclusion of Virginia's Woolf's apparent contrarian view that "the best prose is that which is most full of poetry" highlights one stone all new writers must navigate around: Which advice does one follow? It's all fine and well to say "follow your heart." Having "no rules" also sounds lovely. 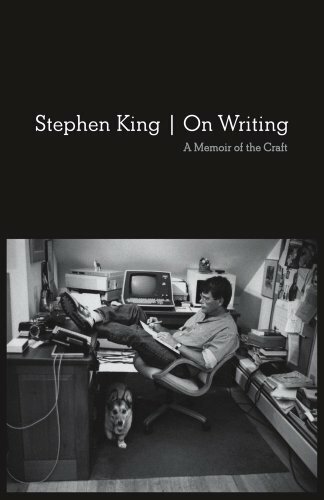 In King's book, "On Writing", he encourages new writers, once they've discovered a great idea, to basically just sit down and write it. And so I embrace one strong suggestion - can I say "principle"?, for there are "no rules" - to "read... a lot." Hey, Elias. Thanks for your kind comment. I can't tell you how important I feel reading is if you want to be a writer. It's incredibly the amount you can absorb; things you don't even realize you're soaking up. You can never read too much. Hey, Jo. I agree, characters can take on lives of their own. As for getting to the point - it's contentious. Virginia Woolf certainly was not one for getting to the point, so I think it all depends on what style you're writing in. Glad you found it interesting! Hello, Tolovaj. 'Crooked House' is not one I've read, so thanks for bringing it to my attention. Thanks also for adding to the "getting to the point" conversation. I agree, Stephen King certainly excels where short stories are concerned or, indeed, with novels, like 'The Green Mile' that either were published episodically or can simply be read that way.